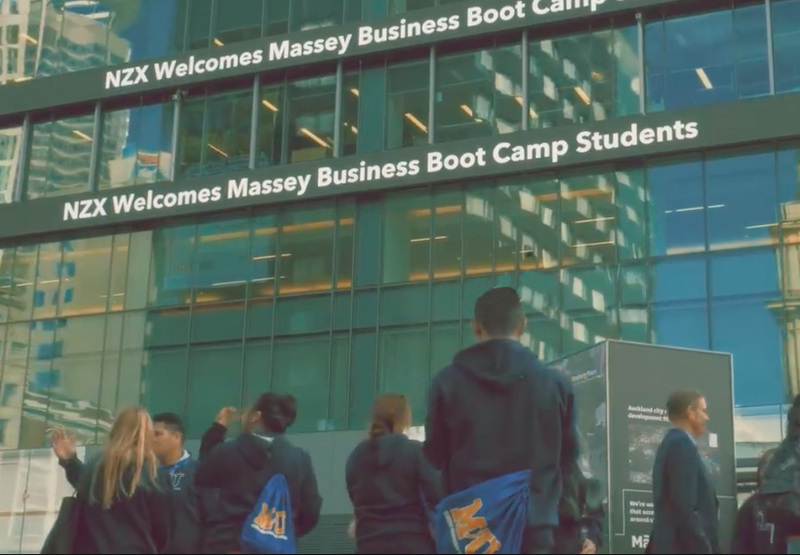 As a Massey business student, you’ll join a supportive learning environment that actively works to help you succeed and thrive in both your studies and your future career. You’ll be able to take advantage of a unique flexibility in programme delivery, gain transferable skills and benefit from our integrated learning and strong connections with industry. That means your study is likely to include problem-solving and project-based learning, along with internship opportunities. 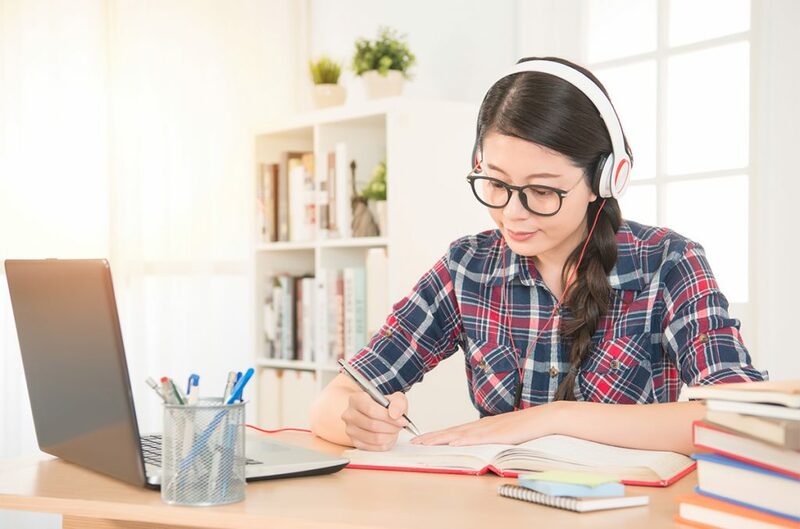 Whether you are studying for the first time, looking for postgraduate options or are already in the workforce, we will help you become a resourceful, innovative and enterprise-ready business leader. Find study options in your area of interest and apply. My sport management placement was the best experience in my academic life. Through my internship, people recognised my dedication and passion for sport, as well as my work ethics. At Massey, I felt supported in the process of figuring out my writing voice and testing it in all kinds of mediums; documentaries, short films, plays, fiction and essays. As the Junior Media and Communications Advisor at the New Zealand Defence Force I take media enquiries on our media phone, write and send media releases and advisories about our people and activities. My year-long internship at The Business Group for the internship in business paper was the absolute highlight of my university experience. It was key to understanding work after university and it set me in the right direction to start my career. I thoroughly enjoyed my time at Massey University; my experience far exceeded my expectations. I loved my time at Massey and my study led to the start of my career as an auditor at KPMG, where I am applying all that I learnt. No matter which major you choose, your Massey business qualification will help you gain flexible and highly-portable skills. We also have a unique focus on real-world skills through opportunities like our internship programme, giving you that all-important experience before you even graduate. 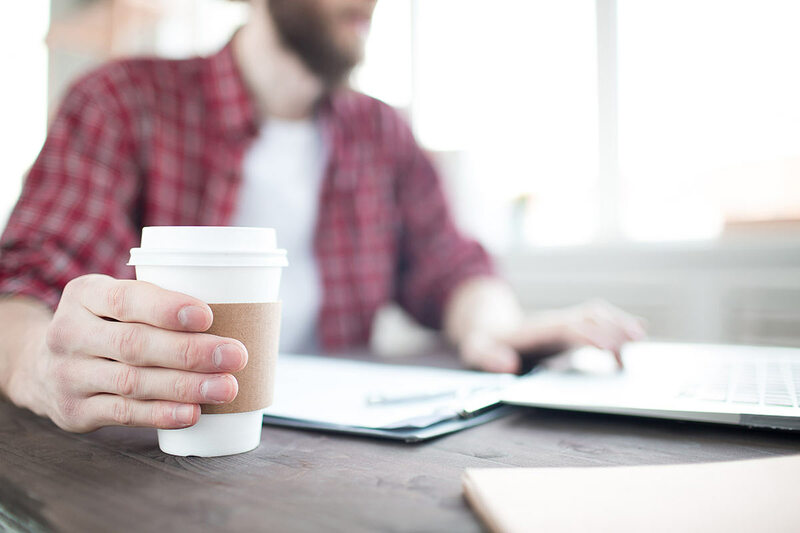 Whether you are interested in working in small businesses settings or within a multi-national organisation, these skills can be applied across industries and are highly-sought-after by employers. Find out more about careers and study programmes by exploring programmes in your area of interest above. 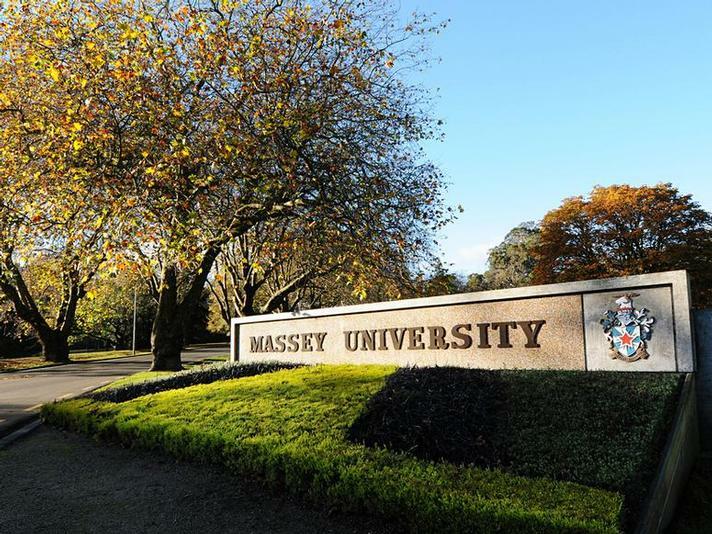 There are a number of scholarships open to you if you wish to study business at Massey. 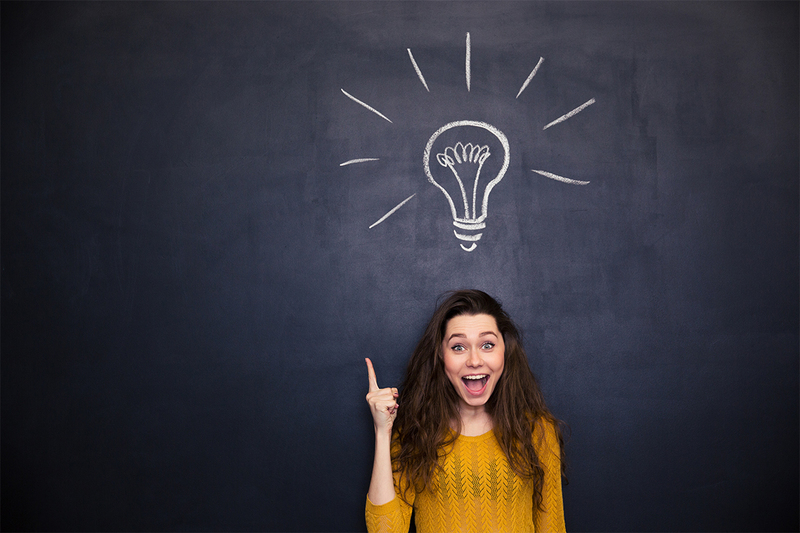 These scholarships can help financially towards the cost of your study. There are a number of business-specific and more general scholarships open to prospective students and those who have already started their degree. 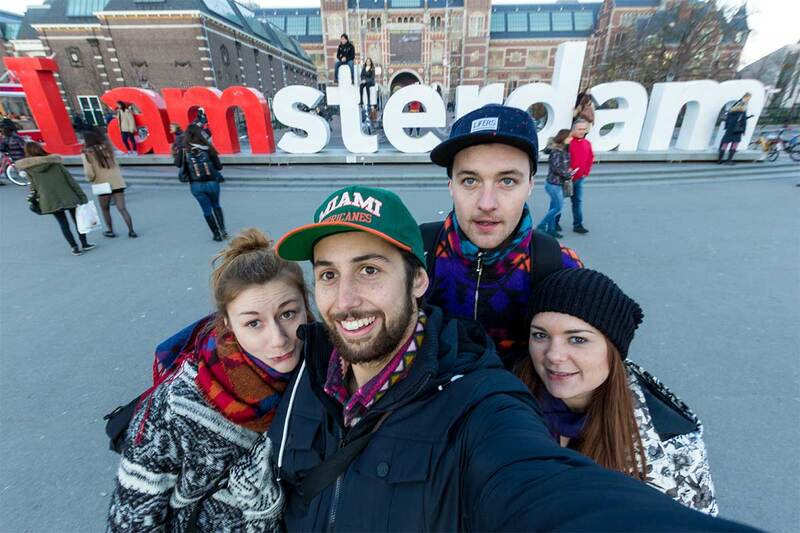 Are you a top-achieving new international student? Are you enrolling in full-time business programme? 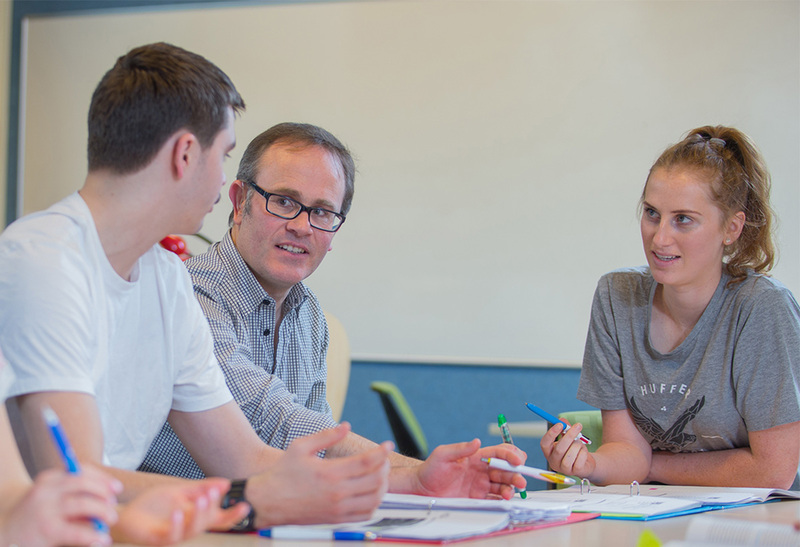 Are you planning to study on the Palmerston North or Wellington campuses? If yes to all three then you should apply for this scholarship! 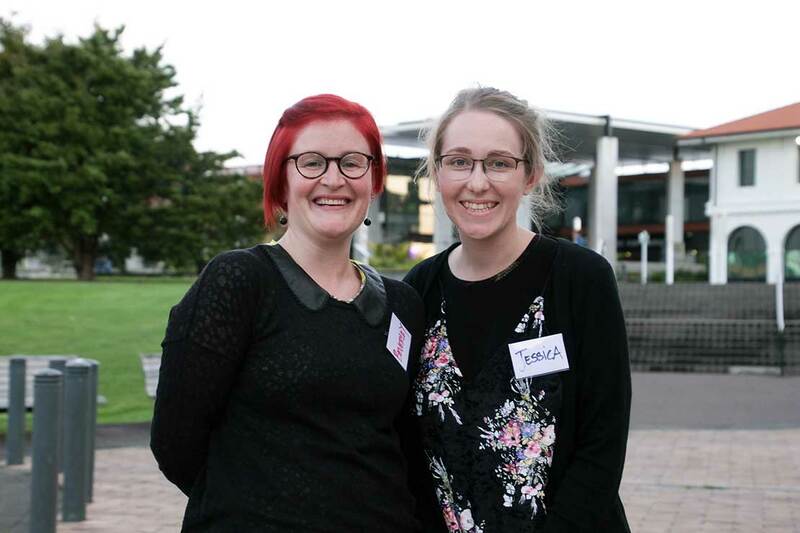 If you are interested in studying business at Massey University we run events you can attend. Meet our lecturers, get help with course planning and get a taste of how exciting study and careers in business can be. 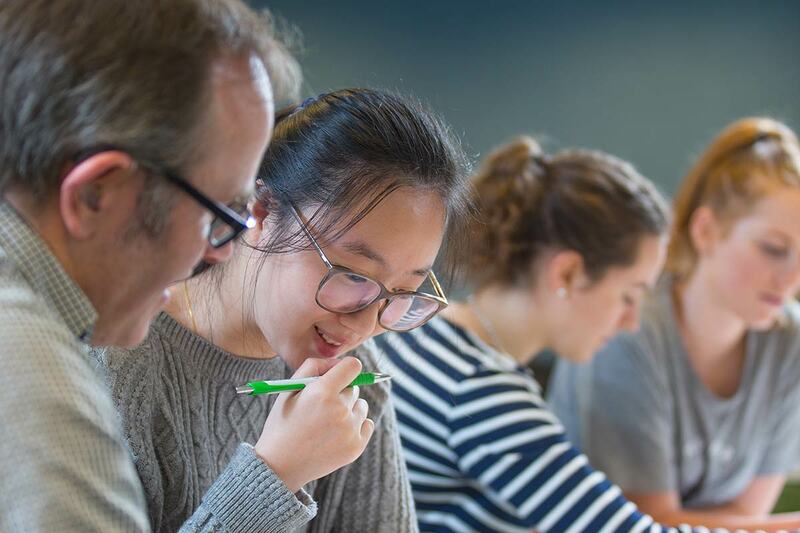 If you are interested in studying business, this intensive week gives you an insight into all aspects of business so you can make more informed decisions about your future study and career. These events run through schools so get your teacher to contact us if you'd like to participate. Learn what studying business is all about, and how your study can have an impact. 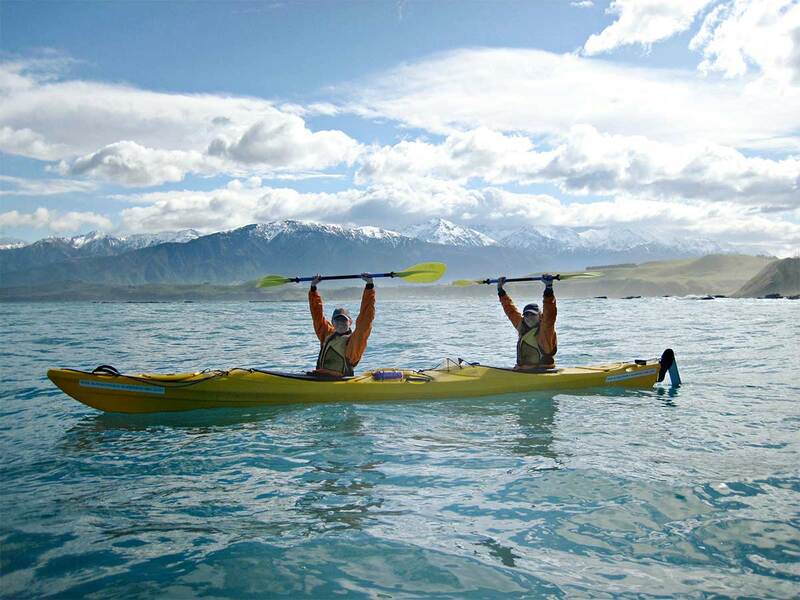 The days include exercises and speakers from some of New Zealand’s leading businesses and business researchers. Spot prizes included! Events are run through schools so get your teacher to contact us if you'd like to participate. Go Innovate! is the annual business ideas competition at Massey University. Run by the Massey University Student Enterprise (MUSE) club, Go Innovate! gives individuals and teams the opportunity to develop an innovative business idea and submit it for entry to the finals event. 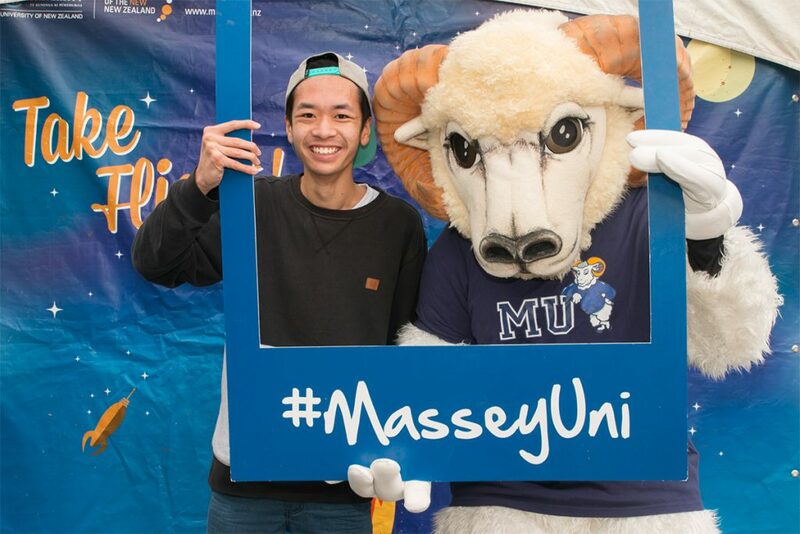 Massey has many different student clubs you can join, including some business specific clubs in areas like accountancy and entrepreneurship. 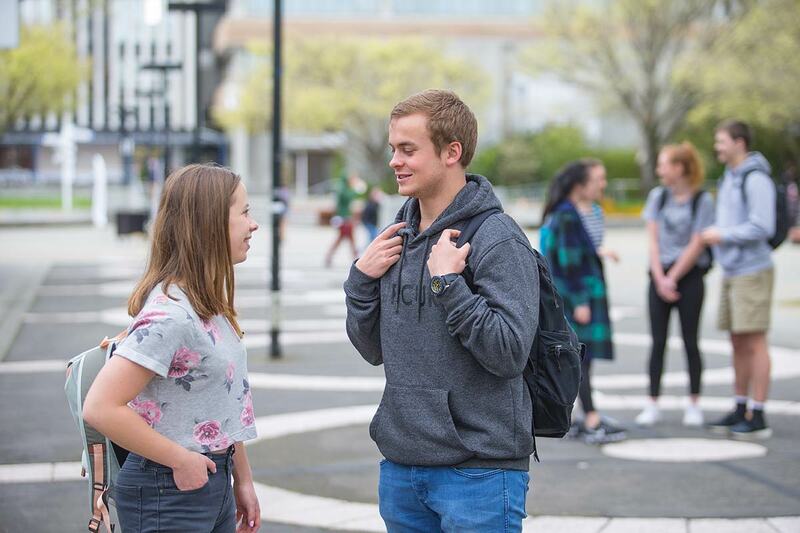 Massey University offers you a world-class business education accredited by globally-recognised agencies including the Association to Advance Collegiate Schools of Business (AACSB), QS world university rankings, the Association of MBAs and the global Chartered Institute of Management Accountants. 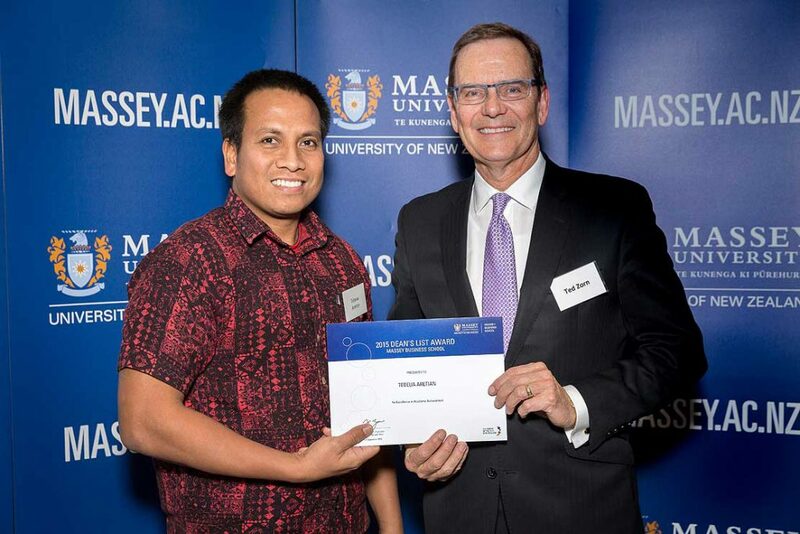 The Academic Excellence Awards recognises the academic success of business students at Massey. These prizes are awarded, with the help of sponsors, to students who have performed well in particular courses and/or qualifications within the Massey Business School. 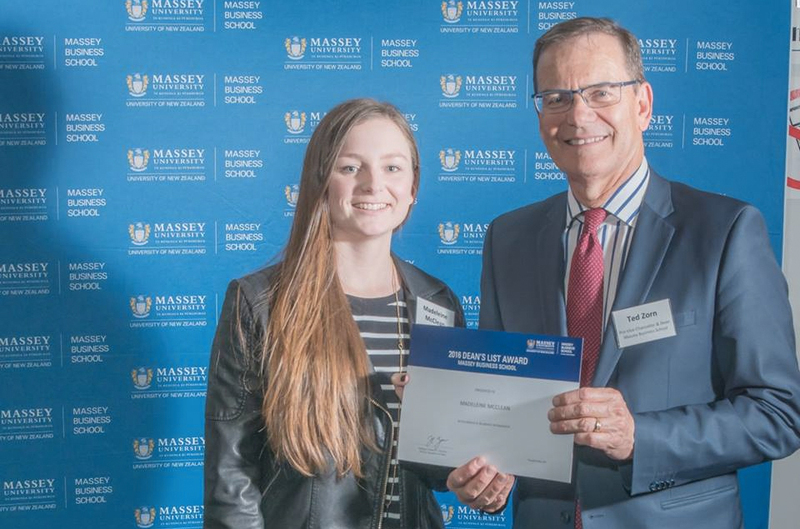 Massey Business School Dean’s List and Dean's Scholars celebrate academic success at undergraduate level. To qualify, students will have achieved outstanding results and are likely to be in the top 5% of their class. This usually means a grade average of A- or better for the equivalent of a full year’s course load.